The new lodger at 62 West Wallaby Street has Gromit on guard from day one. 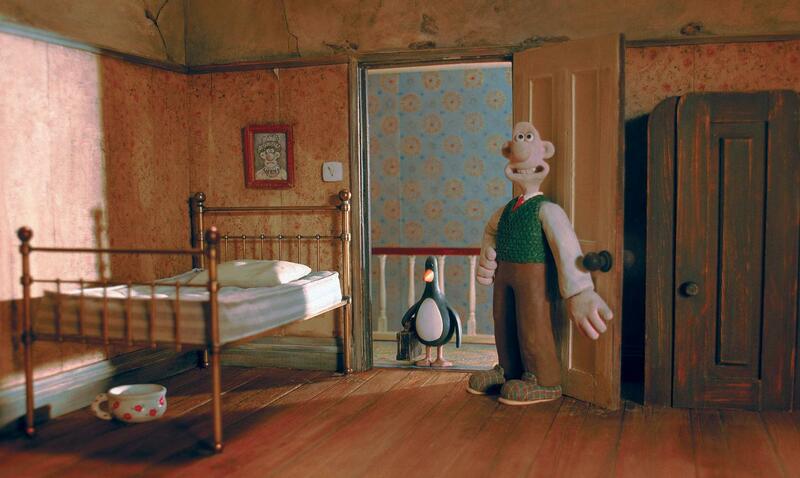 Not only does he steal Gromit’s room, but Feathers quickly makes himself indispensable to Wallace, putting on his slippers before Gromit can get to them, and bringing Wallace his morning paper. When Gromit spots a Wanted poster, the ‘chicken’ in the mug shot looks strangely familiar. It’s not long before this cool operator is exposed as a criminal mastermind, with a plan to rob the local museum of precious diamonds. A disgruntled Gromit receives the Techno Trousers on his birthday but isn’t convinced by Wallace’s claims that they were originally developed by NASA and are “fantastic for walkies.” Adapted by the invention-mad Wallace, they do have their uses – they provide a handy way to walk up walls when you’re redecorating. But when Feathers removes the controls and uses the Techno Trousers to pursue a villainous plan, poor Wallace finds himself in a spot of bother. 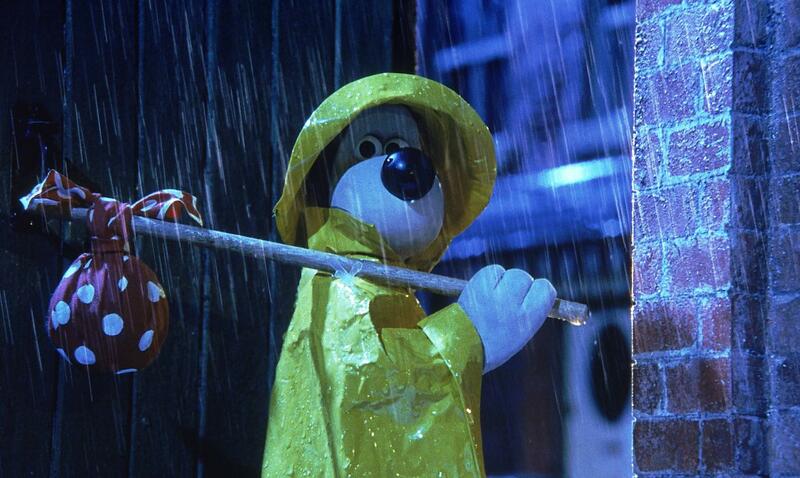 The film opens with Gromit’s birthday, which is on the 12th February. 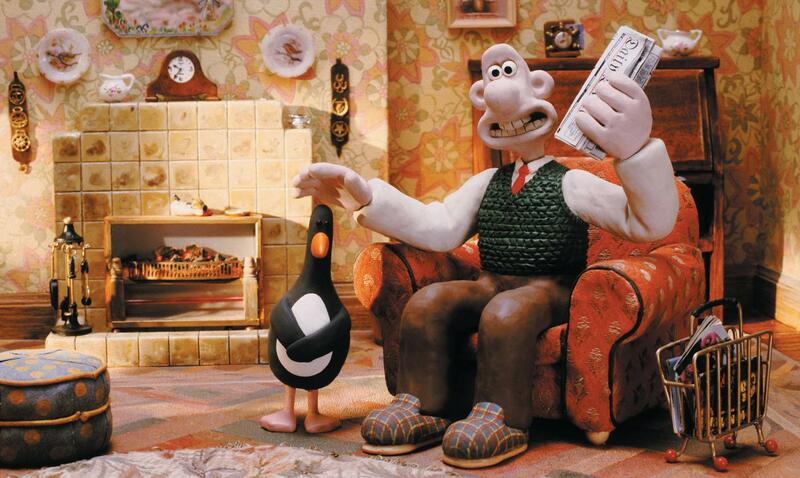 It’s been known for birthday greetings to be posted for Gromit in the Daily Telegraph newspaper! The Wrong Trousers aired on Boxing Day 1993 by the BBC, following on from A Grand Day Out on Christmas Day - a true television event! The Wrong Trousers went on to win over forty top international awards including the Academy Oscar®, and has become one of the most successful animated short films ever made. The building used to film The Wrong Trousers used to be an old banana-ripening shed. 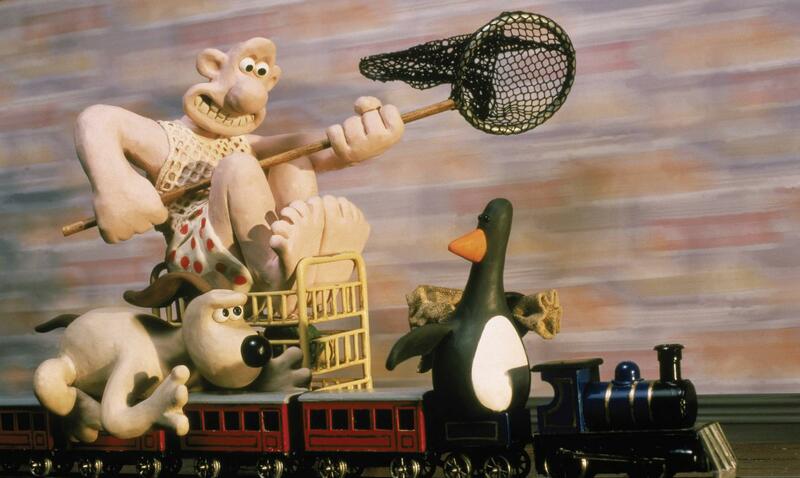 Aardman still have offices there to this day. Purchase The Wrong Trousers on iTunes here!